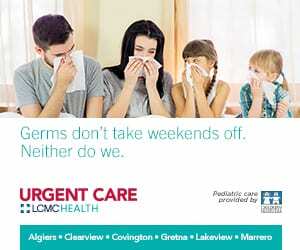 Disclosure :: This post is sponsored by The Parenting Center at Children’s Hospital. 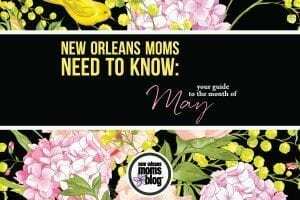 We love that they asked Parenting Center members (all local parents) for their best additions to this list designed to help New Orleans families beat the summer heat all over town! Summers in New Orleans Are … Hot! It’s hot! Except for the occasional respite right before or after a summer rain, it’s going to be hot for a while. 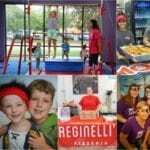 So we asked the families hanging out at The Parenting Center at Children’s Hospital last week what sorts of things they do with their children to make the most of summer in New Orleans. 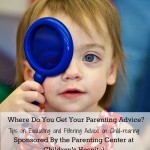 Of course, the first answer, “We come to the Parenting Center! It’s the best no hassle hangout, no matter what the weather.” The yard offers a bit of shade for parents and activities from the slide to the sandbox for children (up to their 4th birthday) with the unbeatable plus of an air conditioned playroom just steps away, not to mention good company, apple juice and crackers in the kitchen, easy parking and parent educators to answer questions. 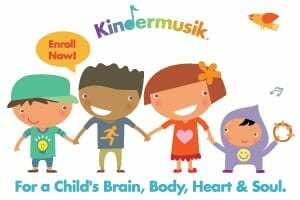 If you come at the right times (make sure to check the schedule), you can also participate in a free music class, art activity, or, during the summer months, the very popular Friday Water Day. Even the most devoted Parenting Center members have other destinations around New Orleans, though. They talked about some of the places around town they enjoy with their young children so that we could share them here, with you. This list is by no means exhaustive but may include something you haven’t thought of recently. 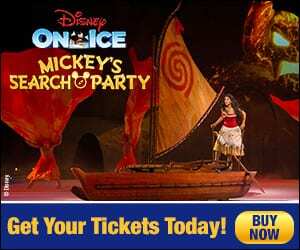 Beat The Summer Heat in New Orleans … With Outdoor Fun! 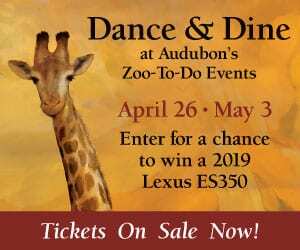 The Audubon Zoo is still popular, despite rapidly rising temps. Some said they like going to the Cool Zoo area there or, if that’s too crowded for little ones, the wading area at Monkey Hill. But don’t forget the air conditioned Audubon alternatives: the Insectarium and the Aquarium, located steps from one another downtown. This group agreed that their little ones could watch the large tank at the Aquarium for a quite a while. Older children get a big kick out of the touch pools and the penguin and otter exhibits. Children who don’t get too overwhelmed by the big sounds and screen may also like the IMAX movie theater there. Longue Vue House and Gardens has a schedule of art and nature programming for toddlers on up through school age children. The grounds are simply breathtaking and sure to please the whole family. Go to the park early in the day! Our members still can’t stay away from their favorite park activities, but they had some good ideas for beating the heat – or enjoying it! Go early. Duh! You’re probably up before the highest temperatures. So get a quick breakfast or bring along a snack, and go take a walk or a swing at your favorite park. Bring a treat for the ducks at Audubon and then sit on the swing and watch the streetcars go by. 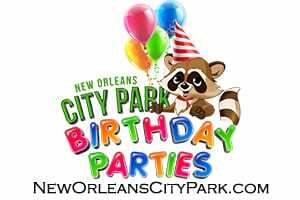 At City Park you can treat yourself to beignets right next to the play space. Visit neighborhood parks all over the city in the early hours and you are sure to run into like minds getting their outside time in early. Find parks with shade! If you missed the window and are headed out to the park later in the day, we hear City Park’s Carousel Gardens and Storyland areas have plenty of shade and indoor respite to get a break from the heat. At Audubon Park there is a wading pool tucked between the NORD pool and the stables right outside the zoo – and there’s the NORD pool! Check that out! Or look into swim lessons around town. Cool down with a snowball; here’s a New Orleans snowball bucket list for your family to enjoy! 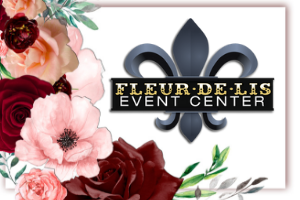 Beat The Summer Heat in New Orleans … With Active Indoor Fun! Don’t pass over the museums just because you’re not the “quiet” type. The Louisiana Children’s Museum is a good time for children of all ages and a safe environment to run off that pre-nap energy! Our ad hoc parent committee also mentioned BooKoo Bounce, the Monkey Room, Bounce de Lis and Palm Tree Playground as great places for children to get their yaya’s out without getting overheated. The Audubon Aquarium and Insectarium (also mentioned above) offer plenty of indoor space to engage with animals and exhibits. Beat The Summer Heat in New Orleans … With Quiet Indoor Activities! On the quieter side, parents mentioned a variety of story times and structured activities. Several public libraries offer reading times and even craft or science experiences. If you check out the Orleans Parish library website, there is an Event Calendar with listings from Reading to Rover at the Keller Branch to a visit from the Bugmobile at the Alvar Branch. Jefferson Parish libraries have their own schedules as well. Pottery Barn at Lakeside Mall and Barnes and Noble stores are among the retailers who have figured out that if they read it, you will come! Both offer weekly story times for your children. Michael’s and Home Depot offer “make-n-take” classes. Check the Prytania Theater schedule for special screenings of classic children’s movies. Also consider new releases of movies aimed at young children at all major theaters. Parents point out that the expectation of a quiet and sit-still movie environment is much lower at these showings intended for families, especially during the day. How about an indoor stroller ride? The New Orleans Museum of Art provides a beautiful and serene surrounding for a walk – if you and your child are into that. Insider Tip :: Entrance is FREE on Wednesdays. Many moms have reported that the World War II Museum, while more serious, offers lots of fabulous airplanes and boats to capture your little ones’ attention for a morning or afternoon of awe-inspiring fun. Just don’t expect to read too many of the exhibits with kids in tow! We are happy to say that in our group of brainstormers there were not one, not two, but three people who go mall walking … which was very popular when my girls were young! That’s right; don’t judge. We read to our children and played with them and talked with them … and we took nice, long, COOL walks around the indoor malls. It’s great people watching. And, as long as there aren’t any truly tempting sales, I always got out of there for the price of a couple of toddler cookies at Lakeside Mall. 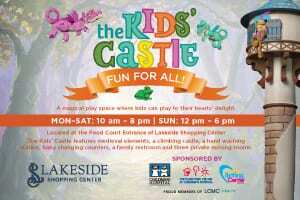 We hear the new Riverwalk has a play space for children. 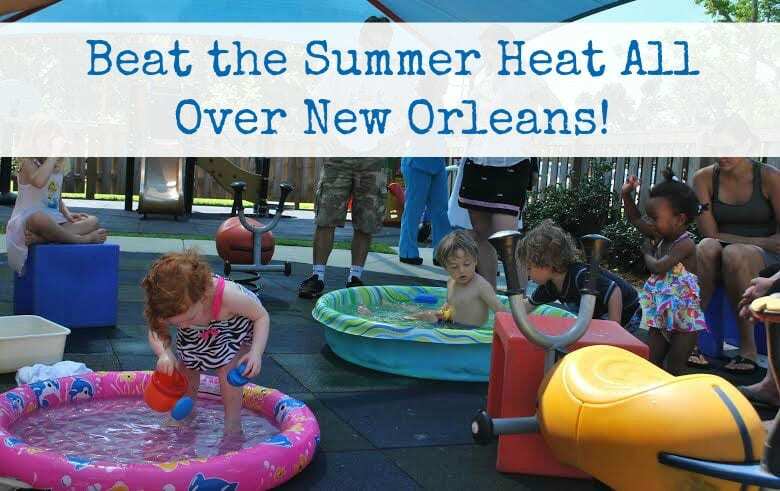 Beat the Summer Heat in New Orleans … With Water Play! Get them wet – the bodies, I mean. In the heat of summer, bathtime can be an activity. Get some cups and tubes to pour and squirt, finger paint with bath paints or a little shaving cream, get a good rinse and go on with the day. If you have some space outside, fill a little pool or play with the hose. Get to work watering plants or “painting the fence” with buckets of water and paintbrushes. 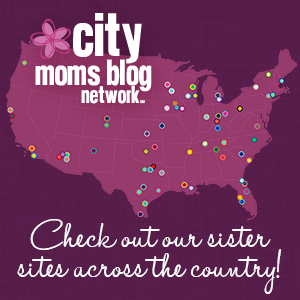 Check out the New Orleans Moms Blog list of 10 places for fun water play! Have other ideas? Leave them in a comment below! By the way, when asked if all of these great ideas came to them in their sleep, they mentioned some very helpful websites like NOLA Baby & Family and Macaroni Kid. Remember your sun safety basics: water to drink, hats and other protective clothing, sunscreen and more sunscreen. 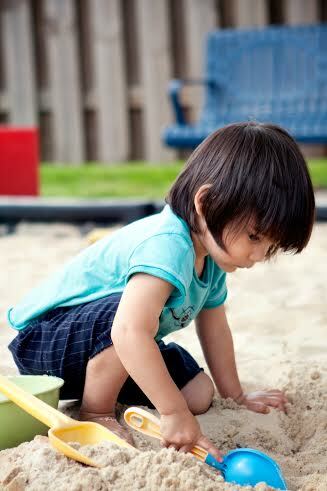 For children under 6 months, some feel shade and protective clothing are better than sunscreen. If you want to share more ideas, come visit the place where this list began. The Parenting Center at Children’s Hospital is located at 938 Calhoun near Camp Street. 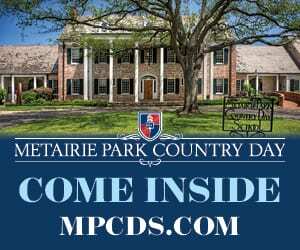 We have a Metairie play area in the Metairie JCC at 3747 West Esplanade. 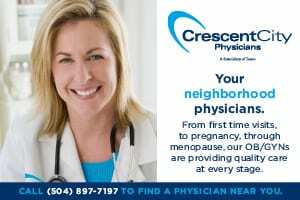 Check out our website to see what’s going on. HINT: If it’s not raining on Friday we will be out in the yard with pools and sprinklers showing you how to beat the heat in New Orleans. 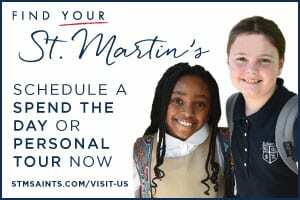 Your first visit is FREE. 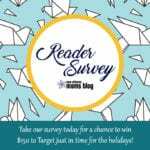 New Orleans Moms Blog Reader Survey :: Share Your Feedback To Win $150 To Target!